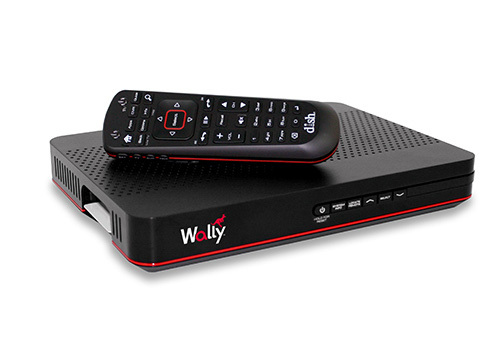 The DISH Wally® HD Satellite Receiver is the smallest and fastest mobile tailgating receiver ever made, with a suite of new features for an enhanced user experience. Bluetooth USB Adapter: Watch TV or listen to SiriusXM radio without disturbing others with a pair of wireless Bluetooth headphones or crank up the volume for tailgating or large get-togethers with a Bluetooth speaker. 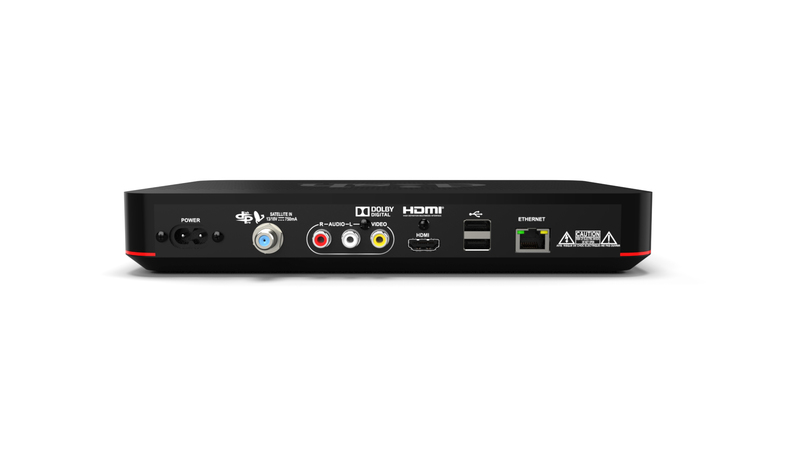 Coupled with DISH Pay As You Go program and a Portable HD Satellite Antenna, this is a mobile customer's ultimate package for satellite TV on the open road. DISH's Pay As You Go program is simple & effective: No Activation Fees. No Disconnect Fees. No Restart Fees. Current DISH subscribers can add outdoor TV equipment for just $7 per month for each receiver. If you haven't purchased a mobile antenna and also need a receiver, check out our Bundled Antenna options. Check out a list of current compatible antennas.